Plastic Oceans Foundation was created in 2009 by Jo Ruxton and Sonjia Norman. 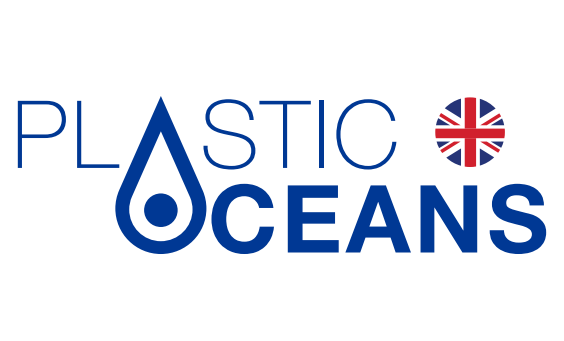 As the first plastic pollution charity in the UK, Plastic Oceans UK’s mission is to raise awareness of plastic pollution as a call to action to protect our beautiful and vulnerable oceans. Working for five years on the first BBC Blue Planet series, Jo saw first-hand the growing impact of ocean plastic. The Foundation embarked on an ambitious project to create the definitive feature-length film with the world’s leading scientists and conservationists, to reach as many people as possible. That ambition was realised with the release of A Plastic Ocean in 2017, to international acclaim and awards. With over 300 million tonnes of plastic produced globally each year, 8 million tonnes are reaching our oceans. We still have a great deal to do. Plastic is an important material in our lives, but it doesn’t belong in our precious oceans. In support of this awesome foundation, Joseph & Alexander have created two designs highlighting plastic and the effect it has on the ocean. Not only do these pieces tell a story, but they are made from plastic bottles that have been recycled into fabric! Joseph & Alexander will donate 10% of annual profits to support Plastic Oceans UK Foundation.